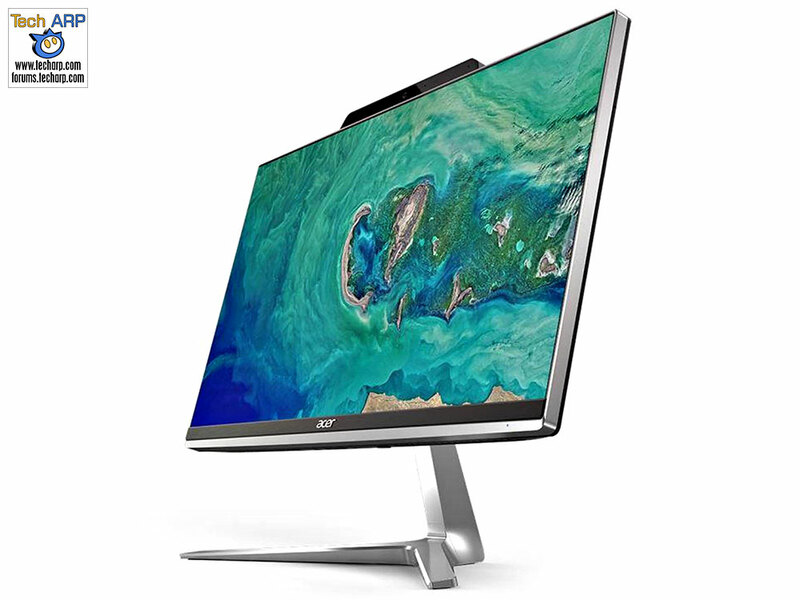 The 2018 Acer Aspire Z 24 AIO Desktop Preview! 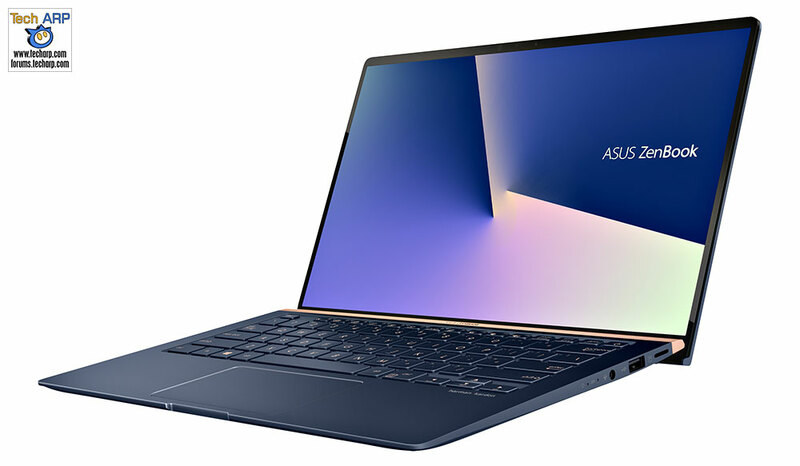 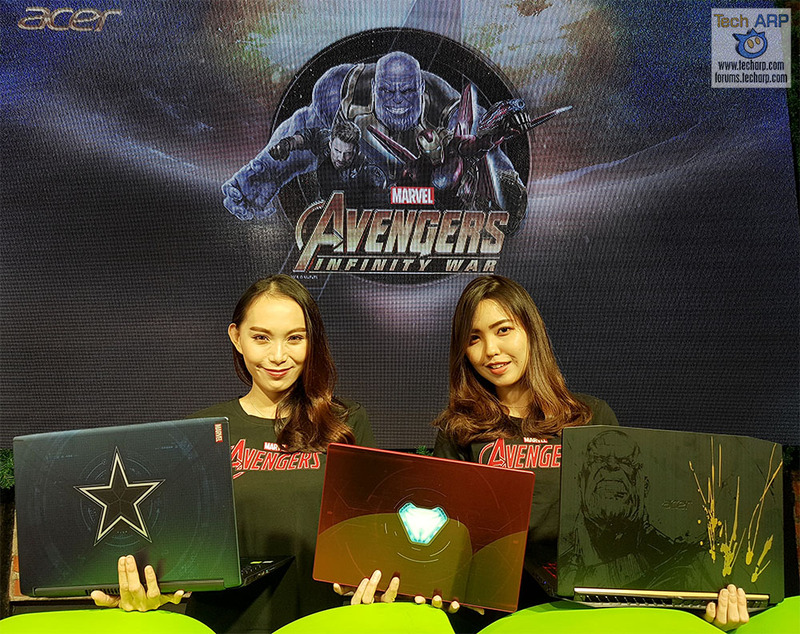 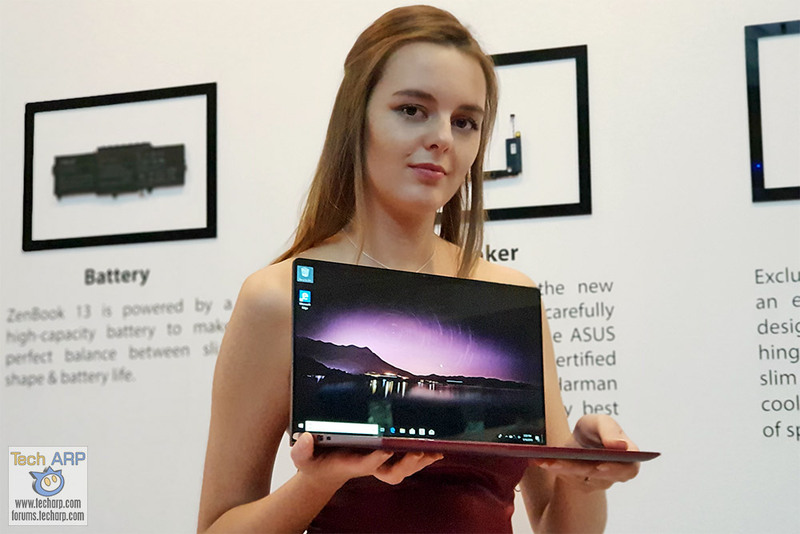 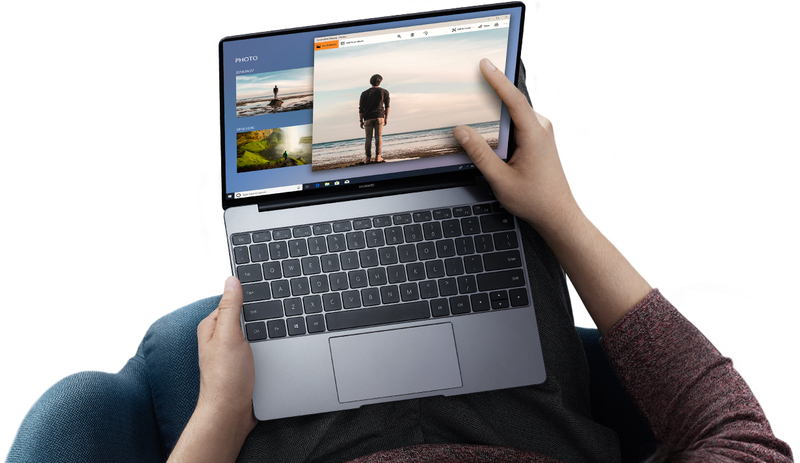 The Acer Avengers: Infinity War Laptops Revealed! 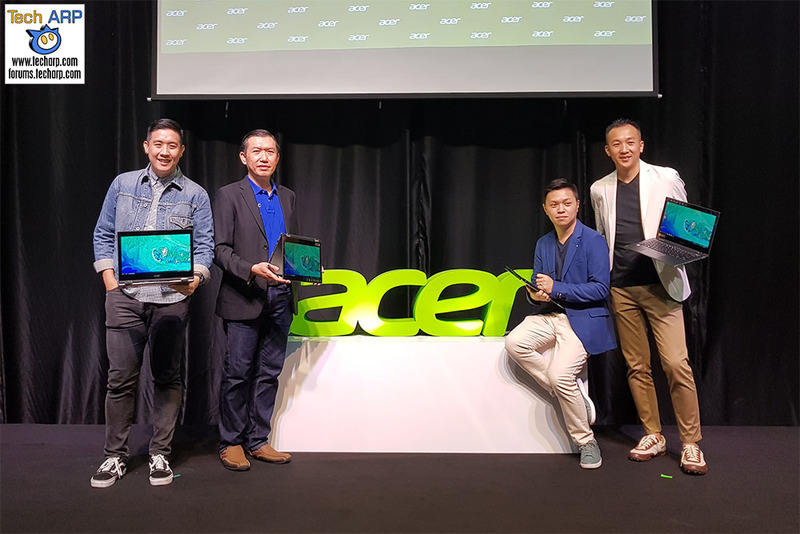 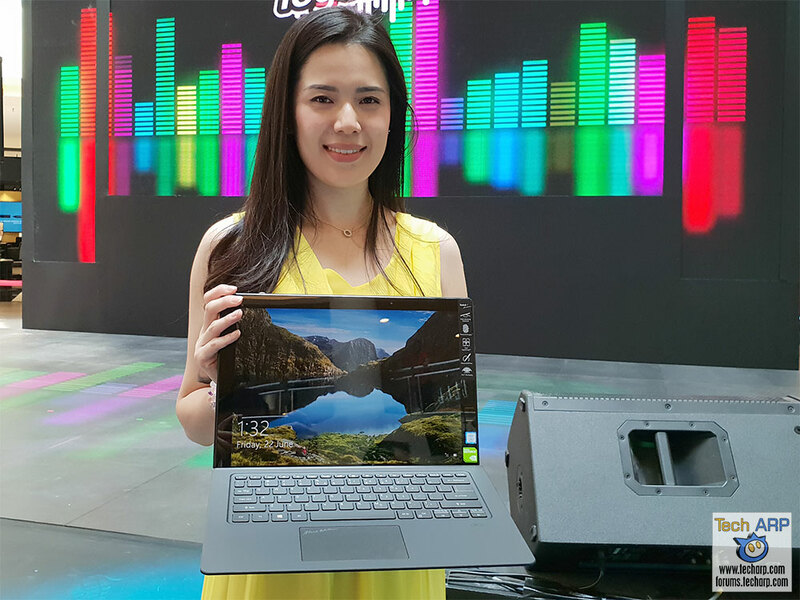 The Q4 2017 Acer Product Line-Up Revealed!